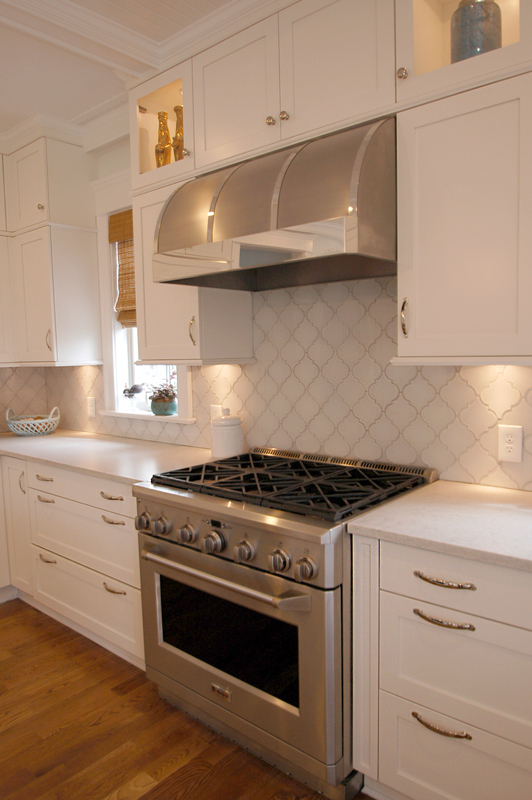 Top Line Appliance Center's Blog | New Jersey’s Top Line Appliance Center, with locations in Westfield, Roselle, and Wall Township, is a full service appliance store carrying all major brands and models. 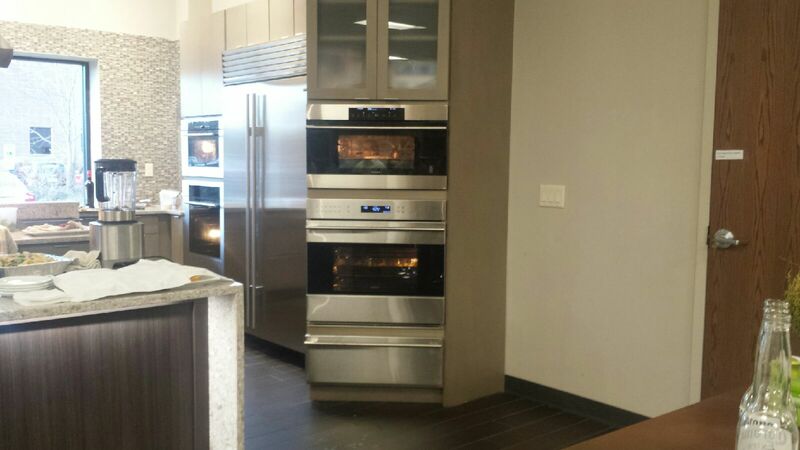 Video on the New KitchenAid 30″ 5 Burner Gas Convection Slide in Range, now in our showroom! Check out Mike explaining the updates and features. 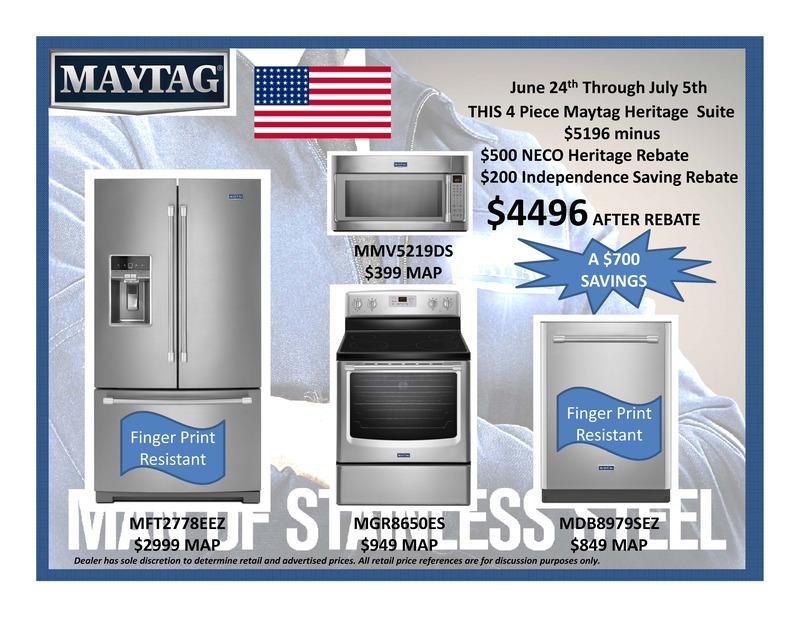 Take advantage of 4th of July rebates! We’re back with another customer kitchen, also designed by Penterman Kitchens! 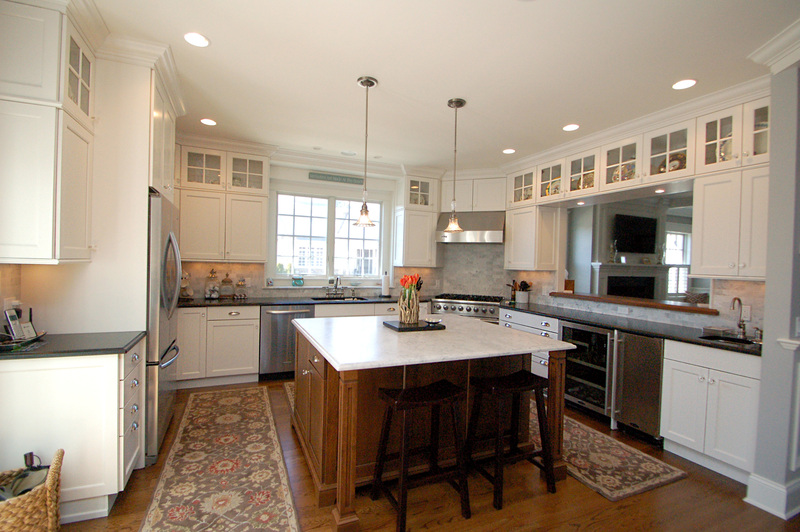 This kitchen primarily features GE Monogram appliances, including the 36″ All Gas Professional Range, the Built-in Oven with Advantium Speedcook Technology, the 30″ Warming Drawer, the 36″ Built-in Bottom Freezer Refrigerator, a Beverage Center and Ice Maker. The hood is the Excalibur series from Vent-A-Hood. 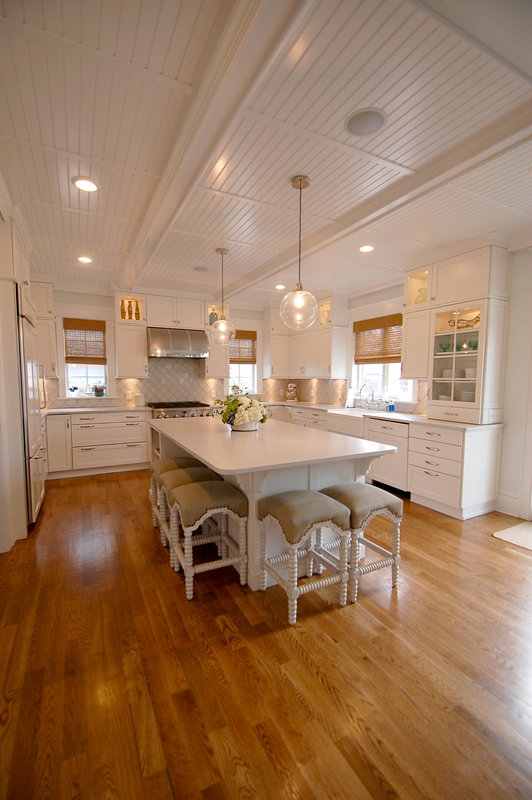 Please sit back and enjoy this amazing Avon by the Sea kitchen! 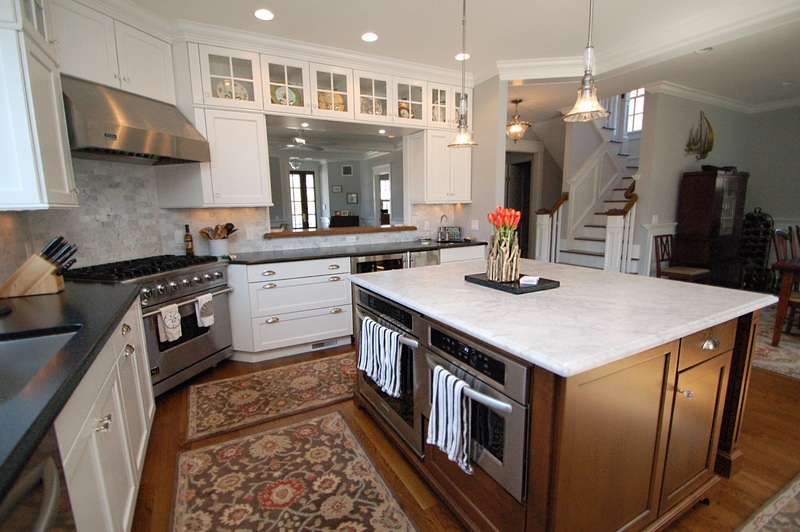 We typically work with our clients for months….it starts with a tour of the showroom, we may quote a couple different packages, they work with their cabinet designer and key in on what appliances they want/can work in their kitchen plans, we email, we call, we re-quote back and forth. You get the idea! 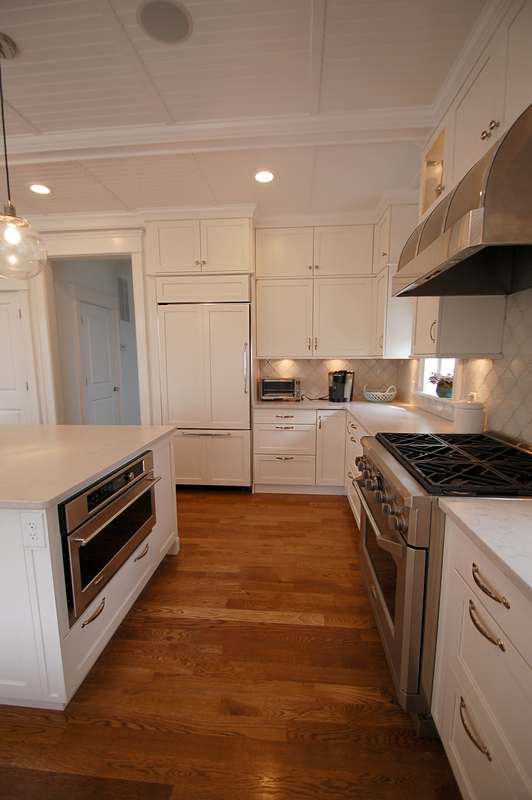 Eventually we set a delivery date, the appliances are installed, and our install crew takes a picture but the kitchen is not quite in presentation form. So, it is so great when we get photos of the true, finished, final project! 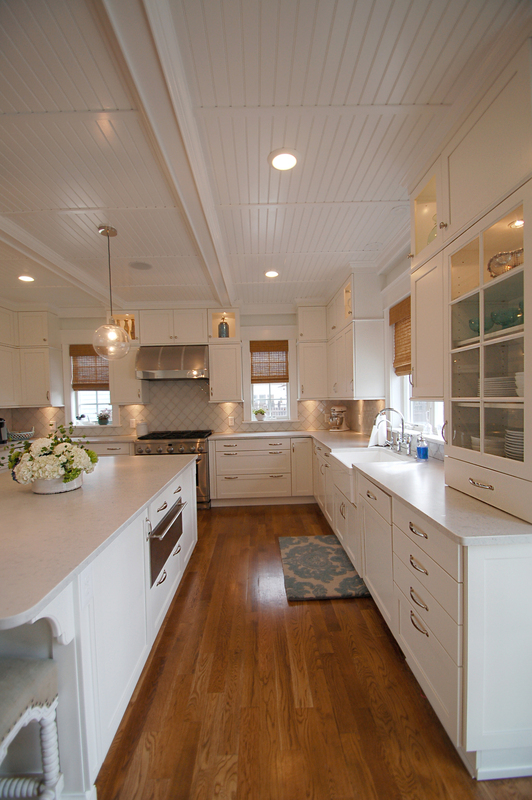 Top Line customers, email jenniferw@toplineapl.com with your kitchen pictures and we’ll post them! 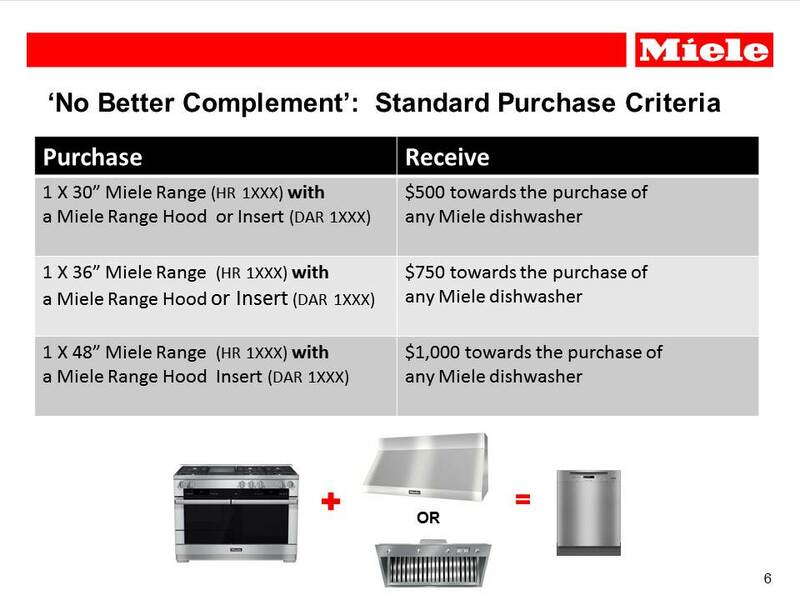 Miele has started a promotion that allows you to receive up to $1000 off a Miele dishwasher. 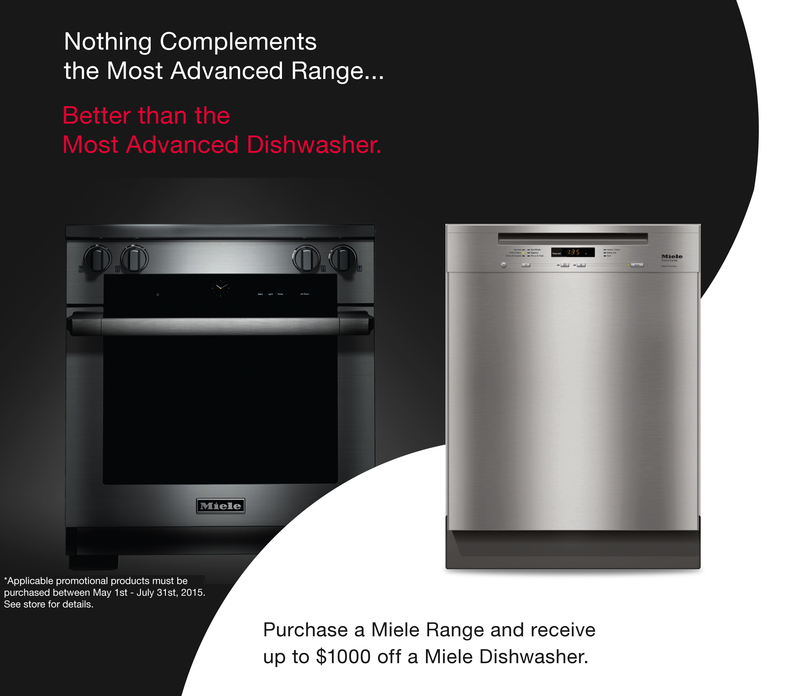 This rebate is only running to July 31st, so hurry in! One of the things that sets Top Line apart is our very knowledgeable and thoroughly trained Sales Consultants. When you shop with us, you are guaranteed a professional experience from one of our veteran sales staff. Our sales associates truly know our brands inside and out! 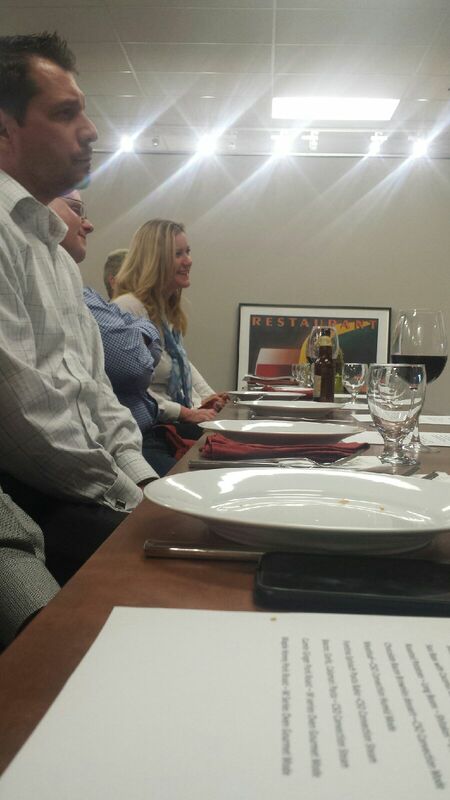 To stay on top of new products, they often attend after hours training. This past week, they visited the Sub- Zero and Wolf showroom in Pine Brook. Sub-Zero and Wolf completely renovated their official showroom in Pine Brook for the best Sub-Zero and Wolf experience ever. 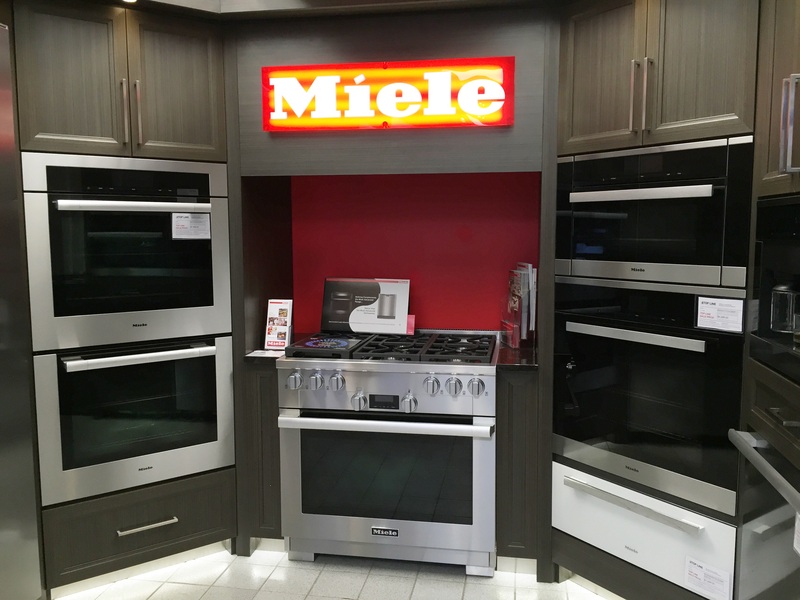 The updated showroom allows you to get hands-on with the latest appliance models, including advanced M series ovens, Integrated refrigeration, induction cooktops and much more. Customers are welcome to visit as well. Email jenniferw@toplineapl.com for more information. 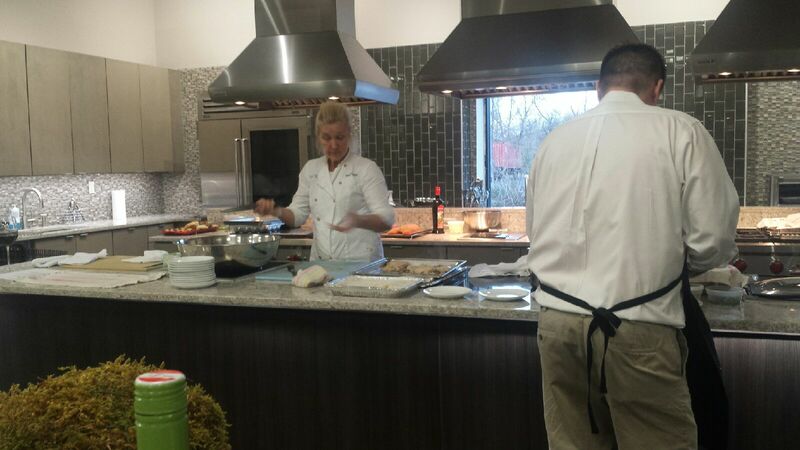 While there, the Top Line team was able to experience a live cooking demonstration by the showroom chef, and see the Wolf and Sub-Zero products in action. The best part always being they get to eat the delicious results! The GE Cafe™ French-door wall oven is both beautiful and ergonomic. Inspired by ovens found in restaurant kitchens, the doors are precision-engineered to allow for one-handed opening. 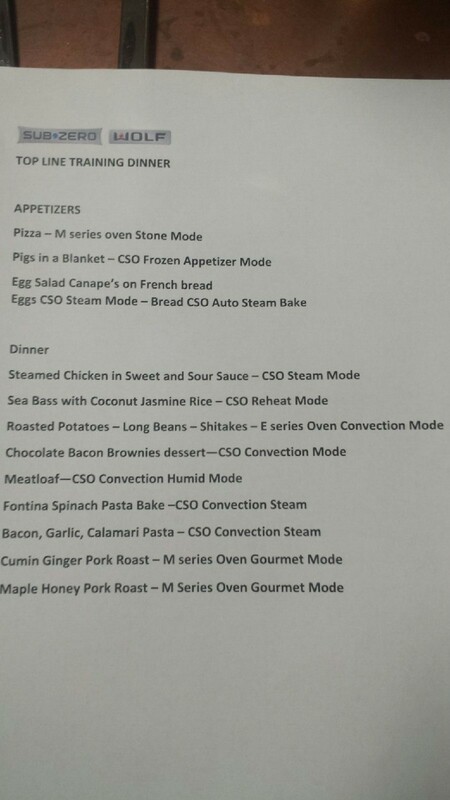 This is especially helpful when juggling multiple cooking tasks during meal preparation. Tackling dinner single-handedly? You got this.